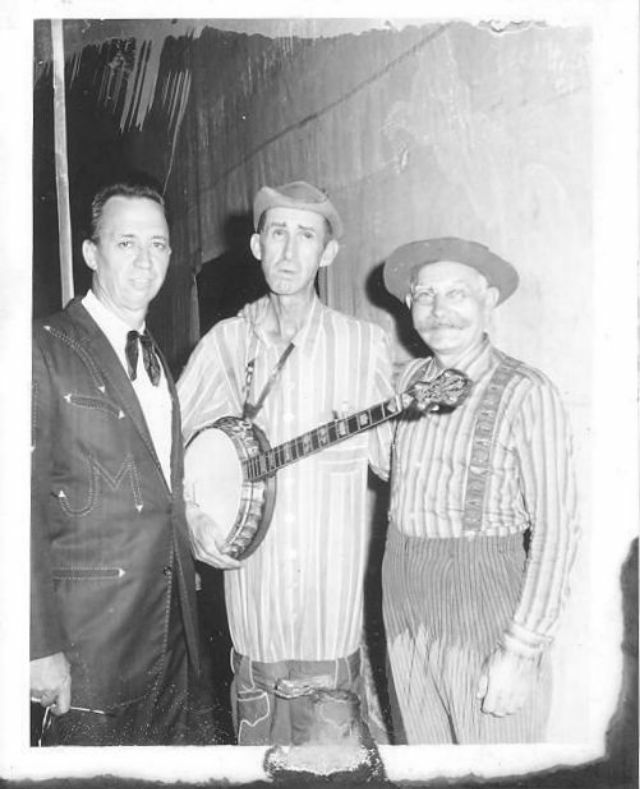 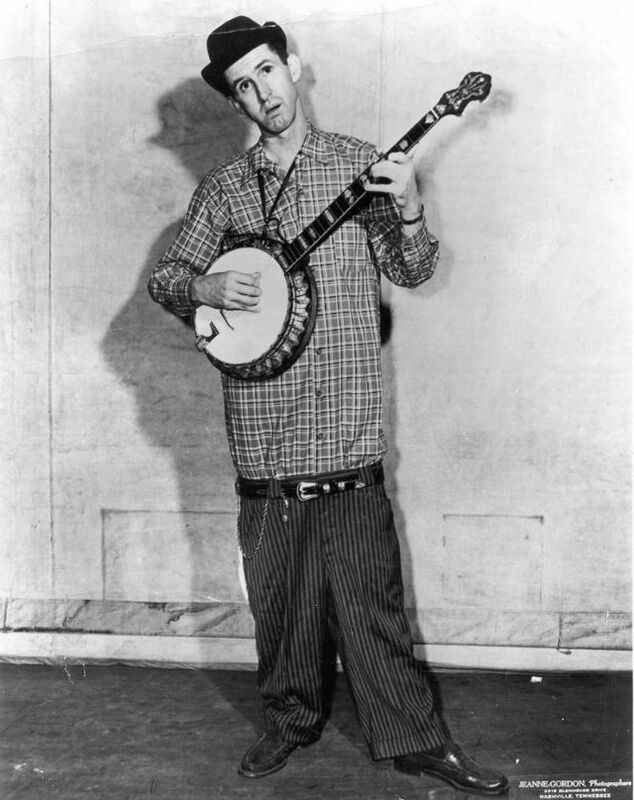 David “Stringbean” Akeman Wore His Pants Like That Before It Was Even a Thing! 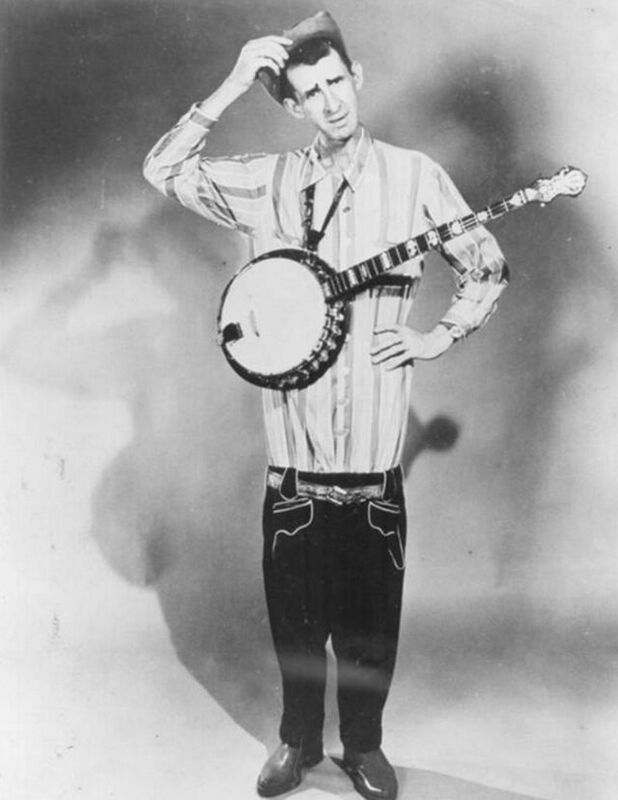 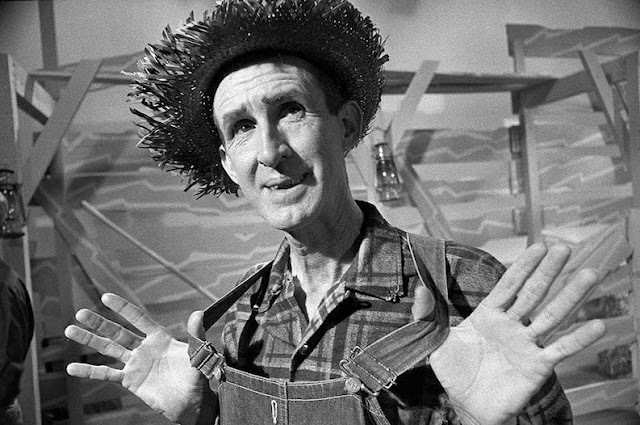 To millions of younger country music fans, David Akeman (1915–1973), better known as Stringbean, was one of the comedy powerhouses of the Grand Ole Opry and television's Hee Haw, of which he was one of the original cast members. 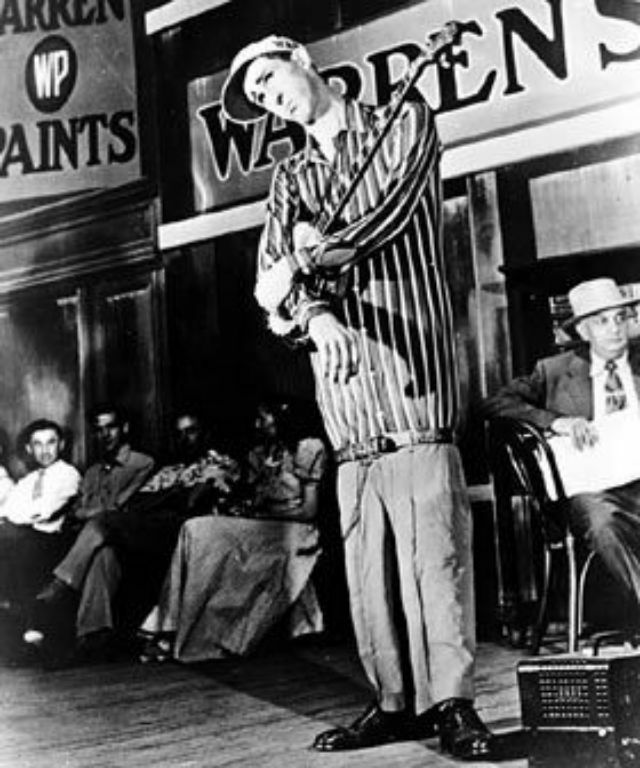 Notice though, his pants are tailored to be down that low. 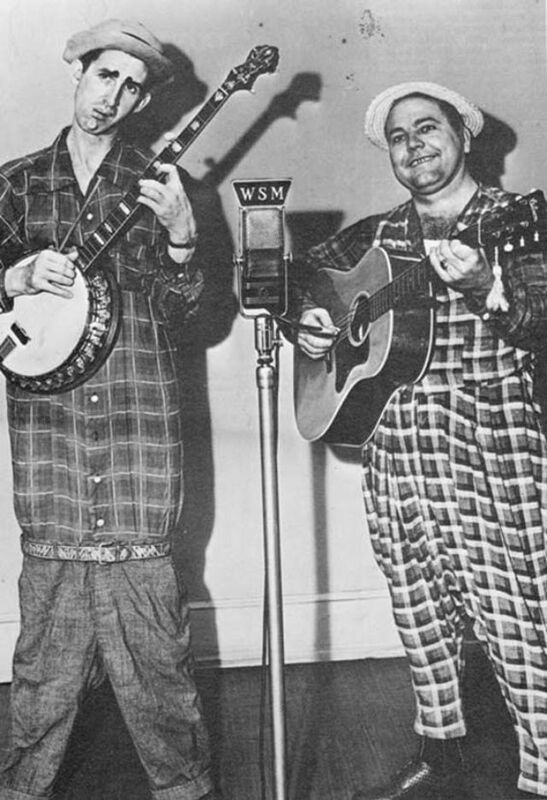 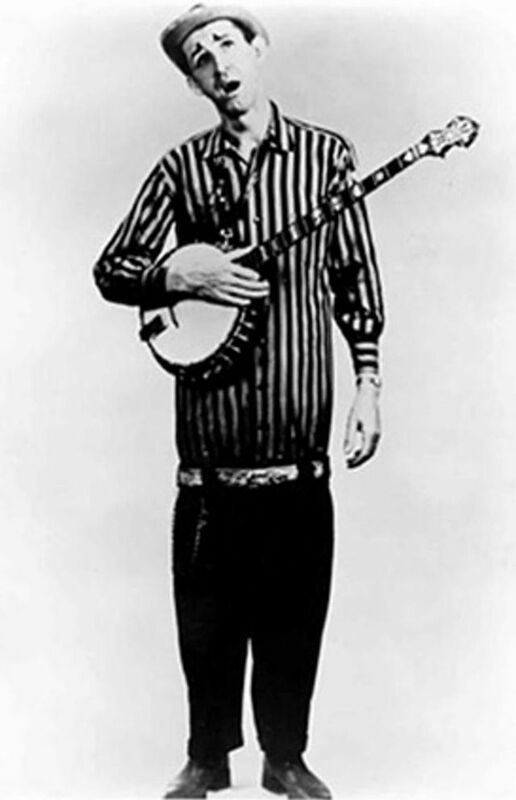 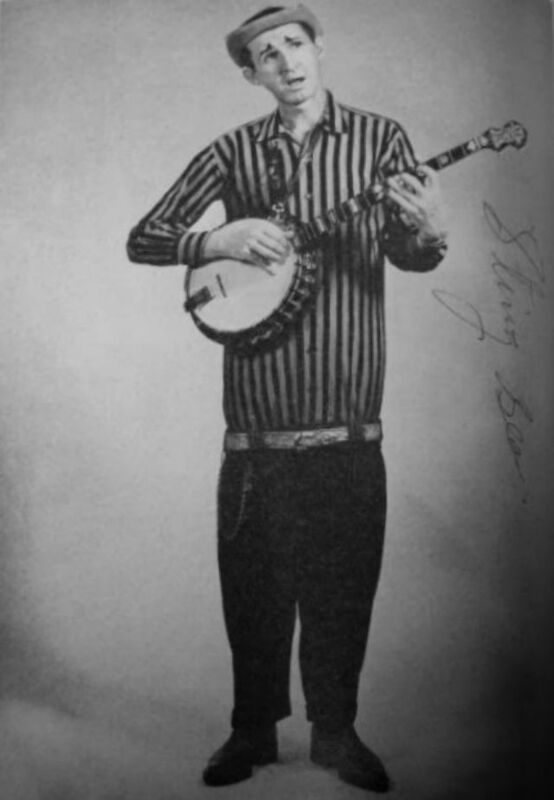 Akeman was well-known for his “old-fashioned” banjo picking style, careful mix of comedy and music, and his memorable stage wardrobe (which consisted of a long nightshirt tucked into a pair of short blue jeans belted around his knees–an early form of sagging–giving him the comical appearance of a very tall man with stubby legs). 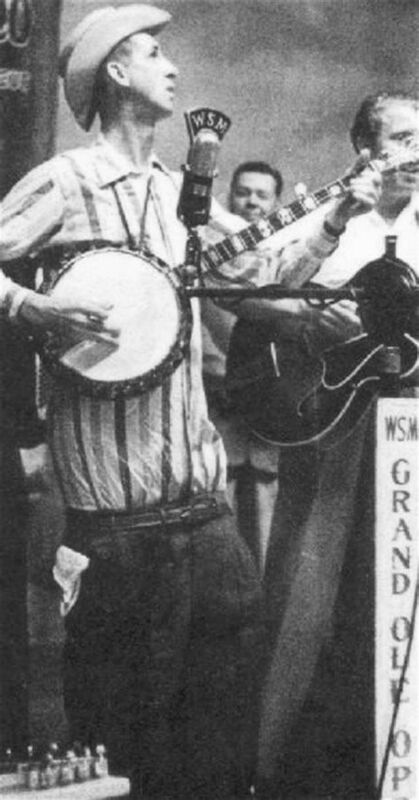 Akeman’s career came to a sudden end when he and his wife were brutally murdered by burglars at their rural Tennessee home in 1973. 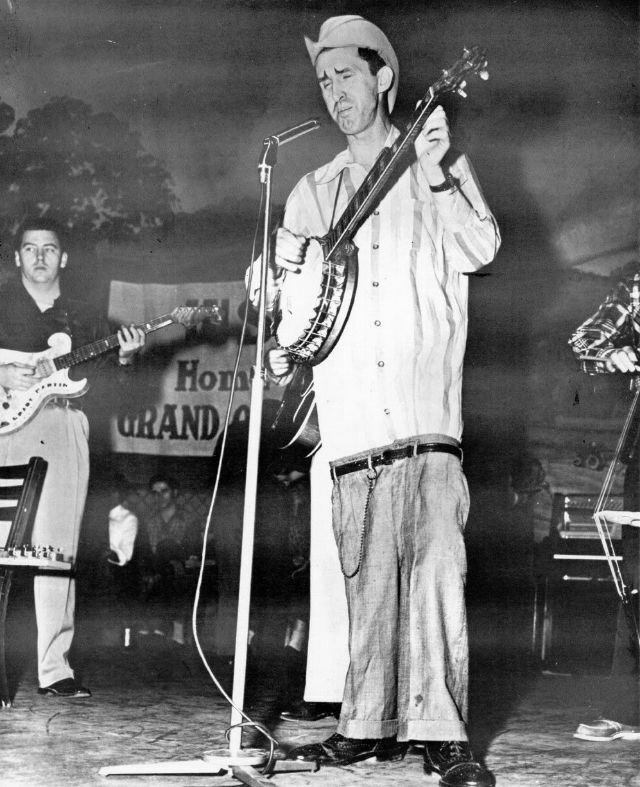 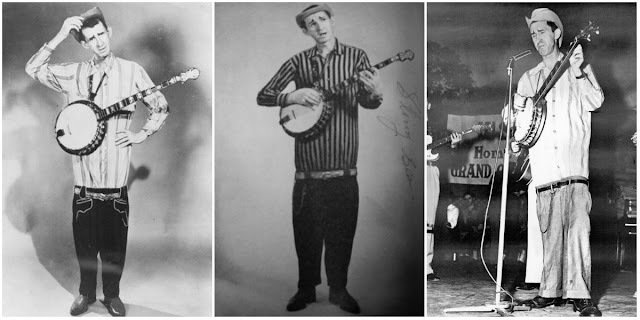 Below are some vintage photos of Stringbean in his famous pants.